Last August we lost the great Memphis musician, producer and role model Jim Dickinson and this week we lost Alex Chilton. These losses remind us that they once collaborated: Jim co-produced for Alex the legendary Big Star Third LP. 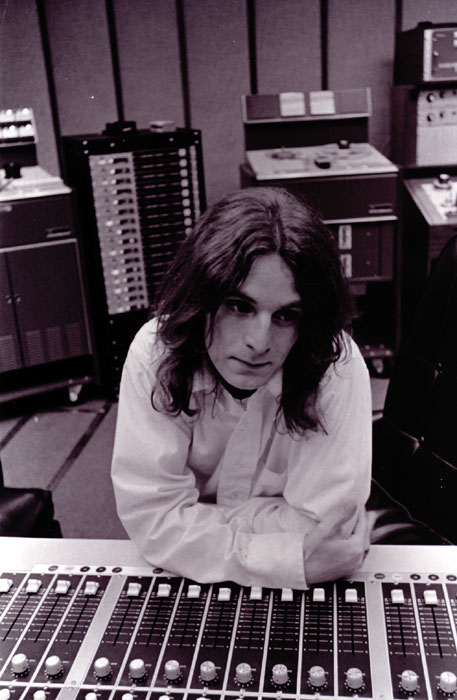 By all accounts, working with Alex Chilton during that period was trying indeed, and Jim Dickinson’s musically spiritual demeanor definitely got put to the test. Dickinson, always game to talk at length about his methods of producing music, shared this wonderful story in an interview with Rick Clark, published in Goldmine magazine, September 16, 1994. At this time it bears repeating. That’s why Jim Dickinson was a great producer. 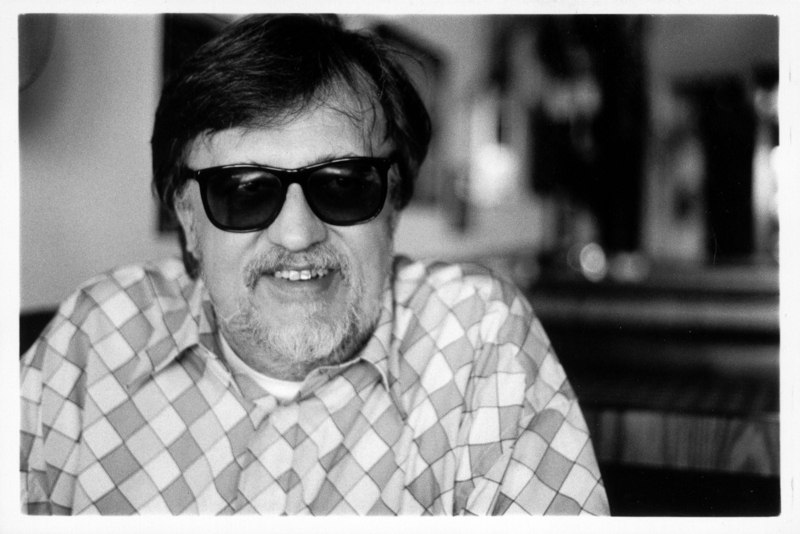 I was a Dickinson junkie and tried to this “Hit me, band” sensibility to my work as a sound editor, as a means for helping filmmakers get their ideas up on the screen. In fact, I had this story posted in my sound editing studio (not far from my Buster Keaton poster). Damn. One of the greats. I was just listening to Big Star’s “Thirteen” this morning. And I bet a lot of us will be for the rest of the week. Here’s a 1987 solo song of his, a really fun cover of an obscure song by a band named Groundhog.